I’ve been away from the computer for the past couple days and haven’t had much good Internet either. With that, I really haven’t been doing much shooting either. My current location has me stationed in the middle of nowhere on the south pacific side of the country. But I guess that’s good since I am technically on vacation. 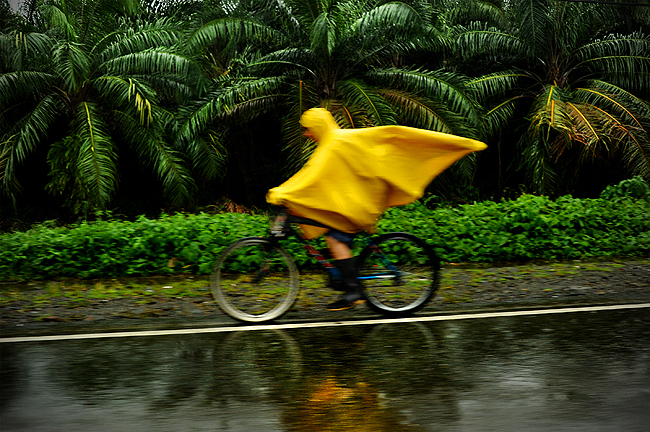 It has also been rainy here, but that was known going into the trip during rainy season. I thought it summed up the past couple days - Sun in the morning, very strong rain and thunderstorms in the late afternoon through evening. Back home in a couple days. Its been too short of a vacation.